Orangeburg Police have arrested a woman wanted for killing a man with a hammer in February. 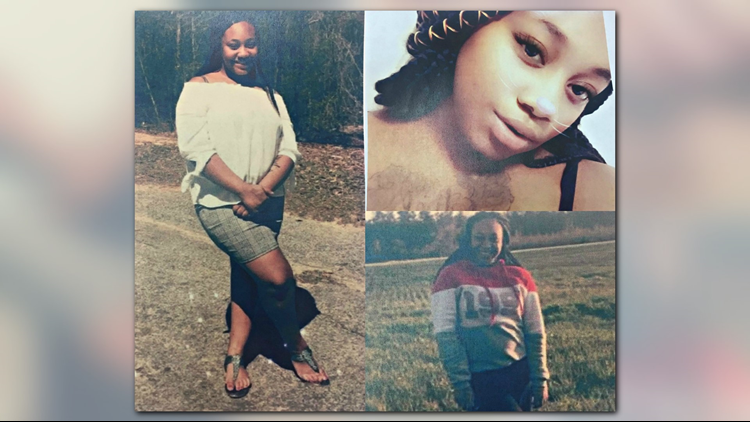 ORANGEBURG, S.C. — The Orangeburg Department of Public Safety announced they arrested the woman wanted for striking and killing a man with a hammer in February. According to a post on the department's Facebook page, officers with help from the Orangeburg County Sheriff's Department arrested Tyekiva Harvin on Friday. Police say Harvin, who they believe was living with Huggins, struck him in the face with a hammer. After being hit, police say Huggins followed her into the living room area, where an unknown man shot Huggins several times. Both suspects left the scene, but police say they don't know if they are together. Police said Harvin may have been homeless living in the Sumter, Florence or Myrtle Beach areas.